A Manufacturers’ Operations Council (MOC) is an exclusive group of senior operations professionals from non-competing CME member companies. A MOC executive peer council provides a forum for the confidential exchange of information on a wide range of current operational issues. Meetings are highly interactive, and participants are expected to share their experiences on various topics to help the group resolve their operations challenges. Groups also gain access to CME resources and trusted third party subject matter experts. 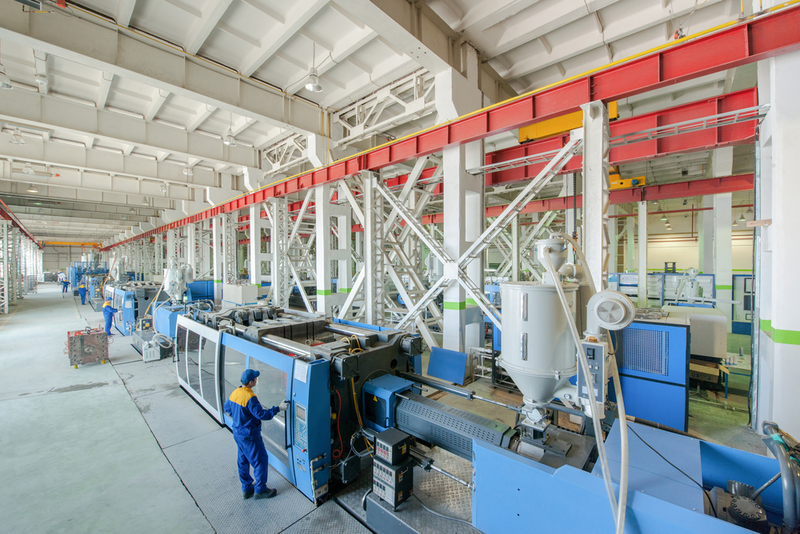 Manager of Operations, Director of Operations and Plant Managers who are interested in resolving operations and productivity issues faced by small and medium sized manufacturers can all benefit from the MOC. *Participation in an MOC is an opportunity exclusive to CME members.